serving children from Middletown and Hite Elementary schools. 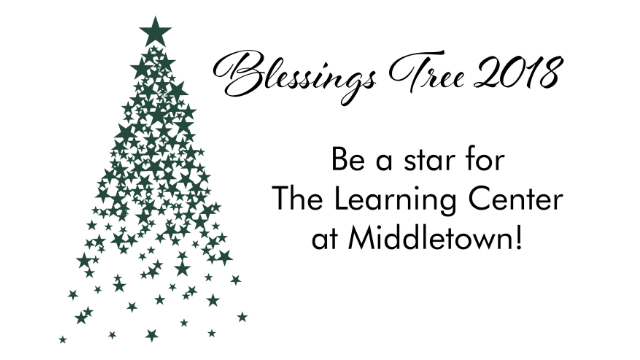 After making a donation, select an ornament to place on the Blessings Tree in the foyer. $10 provides school supplies for a child for 1 year. $25 provides meals for a child for 1 year. $50 provides transportation to TLC for 1 year. $250 sponsors a child for a semester. Learn more about The Learning Center here.